The credit card that’s a class above. 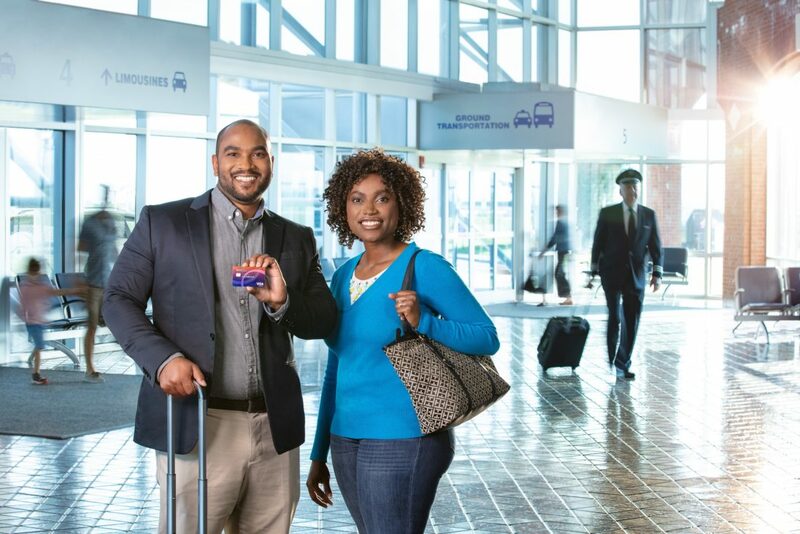 Not only does the Member Premier Visa Signature® credit card reward you with one point for every dollar you spend, it also comes with a host of exclusive benefits provided by Visa Signature®. Get instant access to premium offers and deals on travel, food and wine, dining, shopping, sports, entertainment, and more. 5.90% APR for the first 12 billing cycles. Standard APR after the first 12 billing cycles of 13.99% or 15.99% based on your creditworthiness. Start an online application for the Member Premier Visa Signature® credit card.